Wednesday, September 28th, 2016 at 3:52pm. 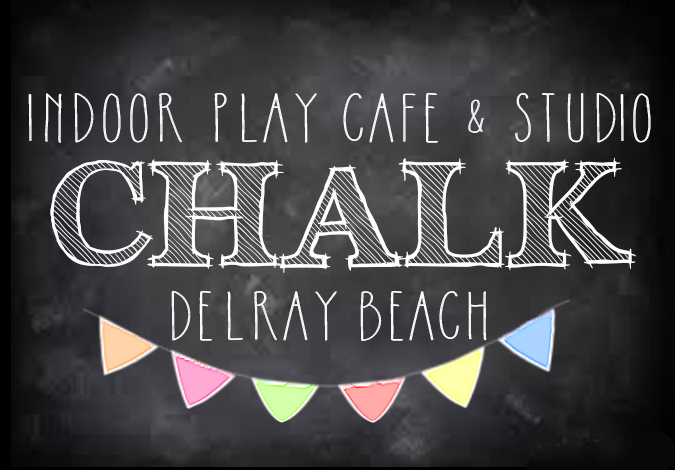 CHALK is an interactive and innovative playground that was created by moms for moms and is the perfect place to take your kids to play. CHALK is unique because it’s a place kids and moms a like love to visit. Here at CHALK, for the kids there are educational and fun games and toys to play, for the moms there is a gourmet coffee bar where a barista will hand craft your coffee while you mingle with other moms and watch your kids enjoy. The open, indoor playground is built from sustainable cedar wood, features “projection technology” and offers the most advanced “developmental” toys to enhance your child’s learning all while playing.